The Fed is being asked to "accommodate misguided fiscal policies" and "deal with structural imbalances" while simultaneously balancing low inflation with stronger economic growth, he said. 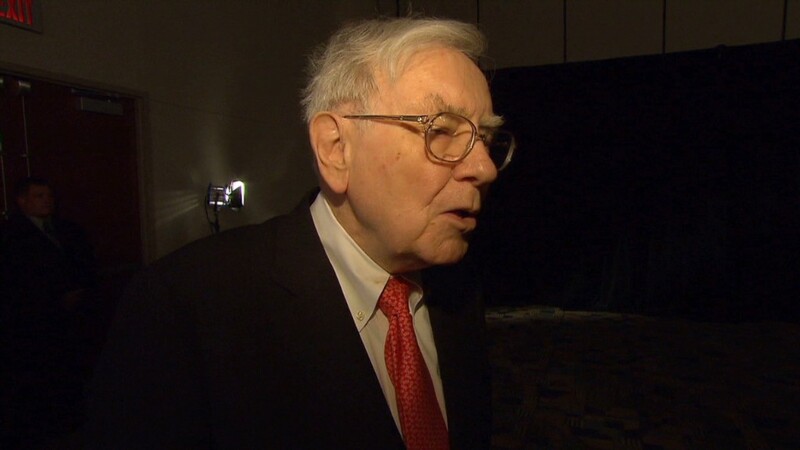 It's just too much, Volcker said, urging the Fed to focus on keeping prices stable instead. "Credibility is an enormous asset," he said. "Once earned, it must not be frittered away by yielding to the notion that a 'little inflation right now' is a good thing to release the animal spirits and pep up investment. "Inflation, once it starts, "is hard to control and reverse," and all too often, the Fed is too late to act, he added. The Federal Reserve has kept short-term interest rates near zero since December 2008, in an effort to stimulate the U.S. economy. Since that traditional form of monetary policy didn't fully do the trick, the Fed followed up with three rounds of so-called quantitative easing, a bond-buying program that aims to reduce long-term interest rates too. The Fed is currently buying $85 billion in mortgage backed securities and Treasuries each month, and the discussion has turned to when the central bank will start to "taper" and eventually end those purchases completely. Speaking to a Congressional committee last week, current Fed Chairman Ben Bernanke warned of "premature tightening," but didn't rule out that he and his colleagues could start to wind down the program in a few months. In a speech Wednesday afternoon, Boston Fed President Eric Rosengren said he may be in favor or reducing the monthly purchases in a "few months," if the job market improves. Earlier Wednesday, Volcker launched a nonprofit foundation, the Volcker Alliance, which will focus on improving how government implements policy at the federal, state and local levels. Volcker served as chairman of the Federal Reserve from 1979 to 1987. Although he is well regarded for taming the rapid inflation of the late 1970s by hiking interest rates, some blame those interest rate increases for triggering the early 1980s recession. 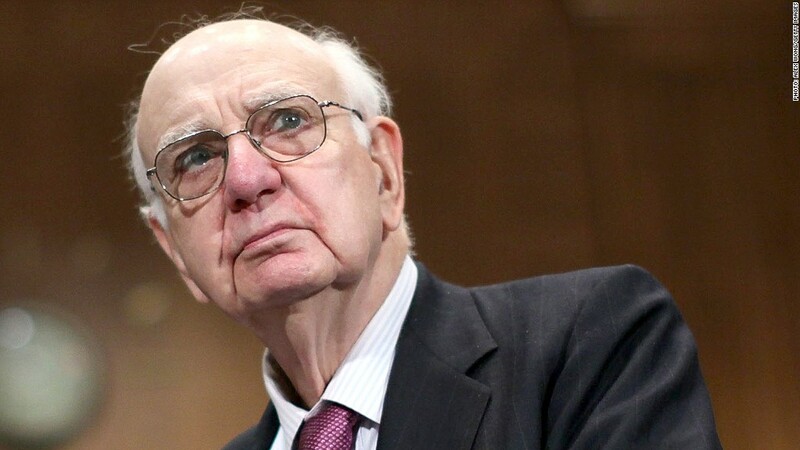 Volcker has also been highly critical of the actions of large Wall Street firms. The so-called Volcker Rule, which aims to ban risky trading by banks for their own profit, was part of financial reform legislation that was enacted in 2010.